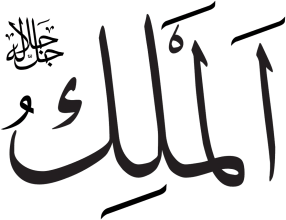 20:114 High above all is Allah, the King, the Truth! Be not in haste with the Qur'an before its revelation to thee is completed, but say, "O my Lord! advance me in knowledge."